You need to pen down every activity of your wedding day. From where will you get your hair and makeup done, what will be the next stop and where will the photography session take place? Will you need to visit some more places for last minute preparation? The stops and visits count when booking a rental limo in DC. It will also help to inform your chauffeur in advance about all the places so that you can reach them on time, regardless of the traffic or other hassles on the way. 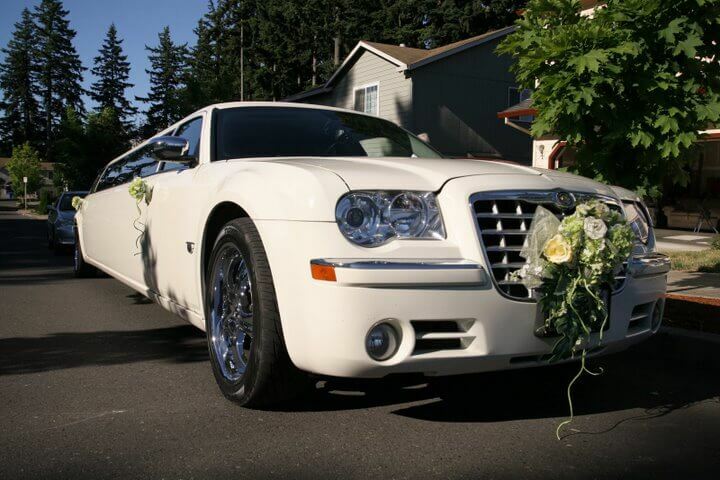 Make sure to book at least 6 months in advance for your wedding limo. In case it is prom season, book well in advance. You hate to be taken aback by the costs and prices that you get to know after the services of rental limo in DC were availed. Maybe it was too less than you expected and you’ll berate yourself for skipping all the trips because of that or maybe, it will sound too costly to you. Either way, inform the service you are availing about your mileage, gas and time in advance and they’ll tell you the charges. It will help you make a budget for your wedding. You need to be mindful of the fact that your older relatives or out-of-town guests wouldn’t be able to stay long for the wedding. 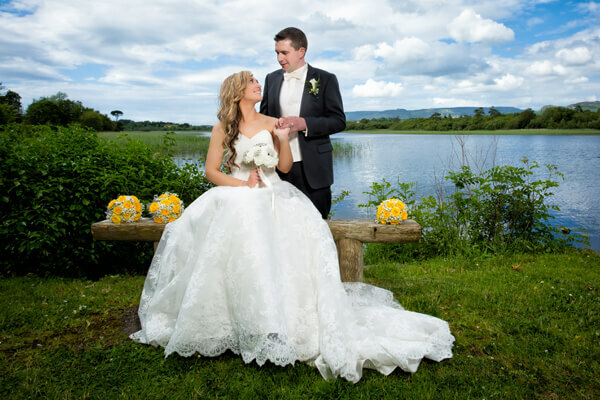 So, instead of making them wait for several more hours, arrange a ride for them too by renting a black limo or by arranging a rental hummer limo DC. If you are on the lookout for one of the finest limo rental services in DC, contact http://limoservicedc.net/ for reasonable rates and timely bookings of the limos.